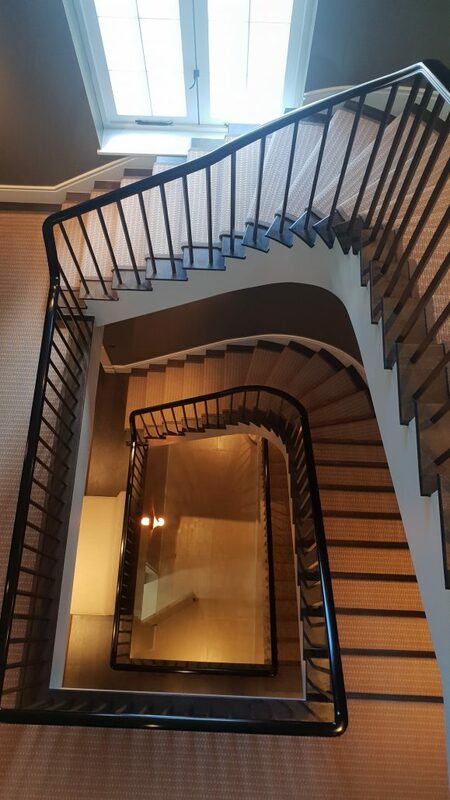 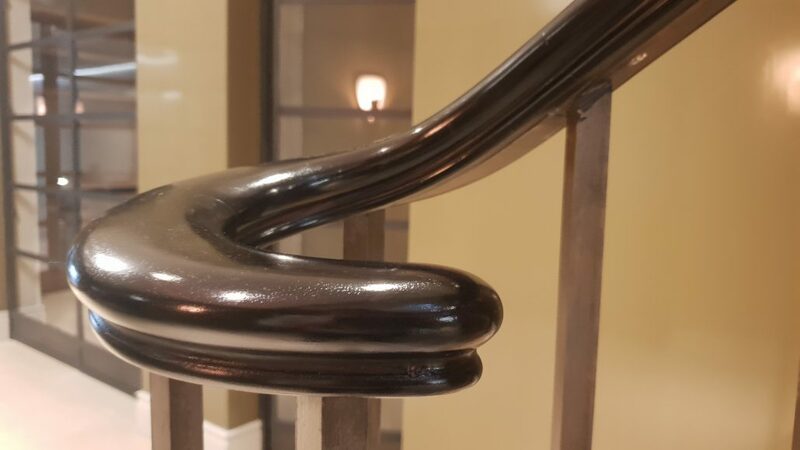 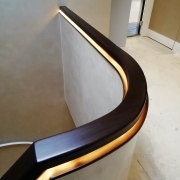 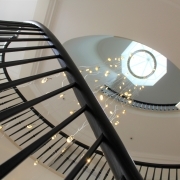 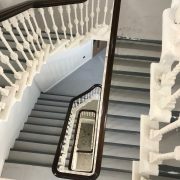 With the UK’s quickest turnaround of bespoke wooden handrails, we were chosen to manufacture and install a piano-black rail to run through the centre of this Hampstead Mansion. 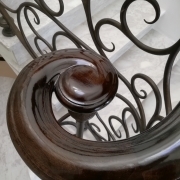 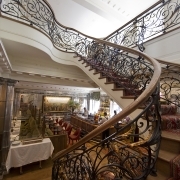 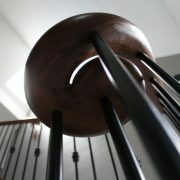 We worked alongside a metalworker, who installed and finished the balustrade with a steel core rail. 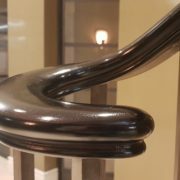 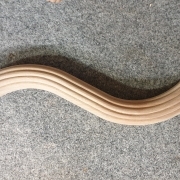 We installed over 30 metres of continuous handrail in less than 3 weeks from survey, whilst most others take double the amount of time.